The Miss and Mister Supranational Organization is pleased to announce that Saaish Shhetey has been appointed as the new national director for Miss and Mister Supranational in the United Kingdom. The search for the representatives of England, Scotland, Wales and Northern Ireland at the 11th edition of Miss Supranational and the United Kingdom at the 4th edition of Mister Supranational will commence immediately. "We are delighted to welcome Saaish Shhetey onboard and we are looking forward to see what he does to take the Miss and Mister Supranational brand in the United Kingdom to the highest possible level as we celebrate our first decade. Mr. Shhetey comes with a wealth of experience and we are very optimistic that he will do excellent work in the United Kingdom," Mister Gerhard Parzutka von Lipinski, President of the Miss and Mister Supranational Organization, commented. Saaish Shhetey has always been a leading, pivotal and a thorough professional mentor with coachsaaish.com which specialises in personality development coaching for pageants, individuals, corporates and new businesses. He is a natural combination of business acumen with creativity and innovation. At the age of 39, Saaish is not only an experienced pageant coach but also a model & actor scout, modelling & acting mentor, catwalk trainer, choreographer, casting agent for many aspiring & established fashion designers (locally and internationally), models & actors, events etc. and a fashion consultant himself. He has been a part-time Sanford Meisner trained actor himself and has been working on and off camera. ‘He firmly believes that no work is big or small’ and he leads it by example. Saaish has not only done many corporate films, short feature films and adverts in leading and parallel leading roles but has also done several commercials some of which include eBay zombie commercial, Australian Superstore Coles Commercial, Hotel Premiere Inn, Tesco Christmas commercial, Capital one credit card, Vitality health insurance, British Airways etc. He has a fair & extensive theatre experience and has also been part of few ginormous immersive theatre projects in London, in which he has trained many aspiring actors. He has recently associate produced a feature film called ‘Into the Mirror’ which has now won many awards and accolades such as best feature film in LGBTQ category, best actor in lead role, best original sound and best director too in various film festivals like New Renaissance Film Festival, Crystal Palace Film Festival, in UK and abroad too. The film very clearly touches upon the personal and social issues of bullying and how a bullied boy Danny finds his own identity, gets his life’s answers pertaining to his true-self in this alternative world. Saaish’s journey to follow his passion and his dream to make a significant mark in entertainment industry began in Mumbai, India, since 2009 through his company MotionMinds Entertainment ltd. 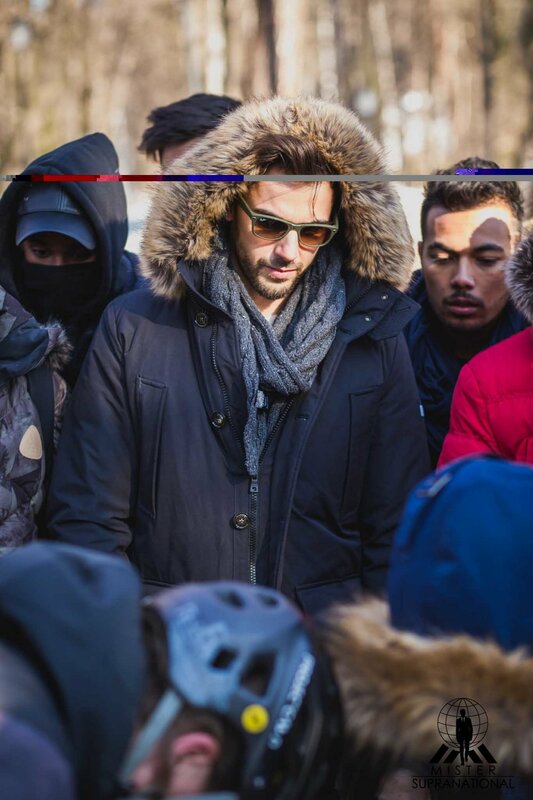 He gained immense popularity in the relevant entertainment industry by doing some major projects in casting for TV and films, launching and training many aspiring & established models, actors, choreographing and conceptualizing many popular fashion events, launching fashion designers and managing new business development for small and medium enterprises. Having done his Masters in Marketing and Sales from abroad and with his 12 years of multi-sector (Fashion, Films, Entertainment, Telecom, Media, IT, Finance) experience, he is a mastermind in Personality Development, Pageant Coaching, Marketing, Business development, Fashion & Media and Event management. Exceptional networking skills and his unmatched presence of mind has endeavoured him to work not only in corporate world but also Film & TV fraternity in UK & India. He believes that all individuals have all the necessary skillset. With just a little push and finesse, your dream goal can be achieved. With utmost sincerity, he focuses on every individual’s requirements and helps identify and develop his/her very unique signature style which is absolutely necessary to differentiate oneself from everyone to deliver an extra-ordinary performance. Saaish is also a global director for designer acquisitions and fashion consultant with one of the major New York fashion labels and on panel model trainer for UK, Middle East, Asia Pacific, India and Africa. He has also choreographed many fashion events including London Fashion Week and been a valuable mentor and a performance coach to many pageants in UK. Saaish is an extremely positive-minded individual and is fully confident that he can change the rough rides to a smooth sailing one. He brings with him strong and clear focus, go-getter attitude, humility and several years of experience. He says that the key to his success is his humbleness and gratitude towards his parents, family, teachers, mentors, friends and every single individual who has taught him and contributed to his little success. He is also a silent supporter to many charity projects and also is a sponsor for two children’s education in his native town. Saaish believes in smart, innovative work and is always willing to go ‘the’ extra mile to achieve results. He is a firm believer, that variety is true spice of life and change is the only changeless law. Mister Supranational, Prathamesh Maulingkar, visited the Linh Son Pagoda Orphanage in Ho Chi Minh City with Nguyen Ngoc Chau, the reigning Miss Supranational Vietnam, and Minh Tu Nguyen, Miss Supranational 2018 top 10 finalist and Miss Supranational Asia. The visit was organized by the Miss and Mister Supranational Vietnam Organization. Sixty two children are currently cared for at the Linh Son Pagoda and the team spent 2 hours visiting the orphanage. Prathamesh and Mister Supranational Creative Director presented the Head of the Orphanage a donation of VND 5,000,000 and hampers of products that they need for their work. “It was an honor for me to spend time with the children here. The joy and happiness on their faces made the day very special. I was very touched by the dedication of the staff and I hope to be back again for another visit. These children deserve a happy childhood, like all other children in this world,” Prathamesh said as he thanked the management for the work they do. Mister Supranational, Prathamesh Maulingkar, and Miss Supranational, Valeria Vazquez, attended a press conference earlier today in Ho Chi Minh City to launch the first ever Mister Supranational Vietnam Competition. 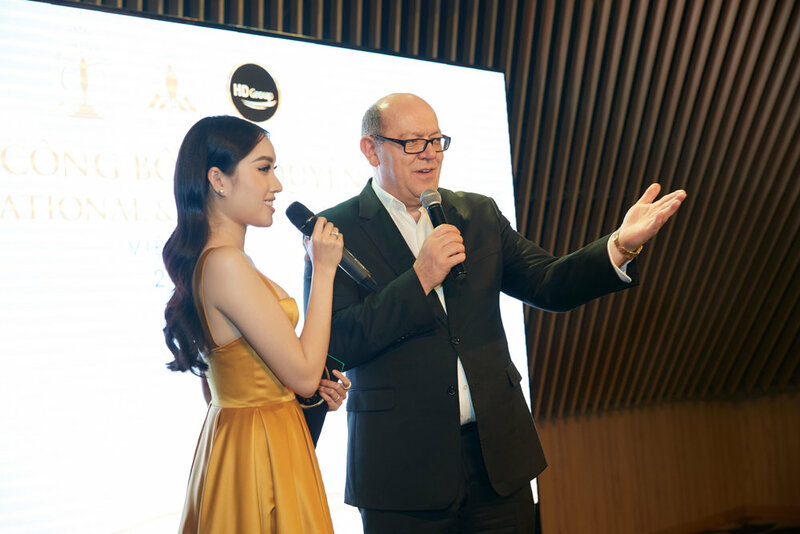 Mister Gerhard Parzutka von Lipinski congratulated the Miss Supranational Vietnam Organization on this step by saying he is delighted to strengthen the Supra family’s relationship with the Dream Team we have in Vietnam. “I am very honored to be heading this challenge as we look for an exceptional delegate for our country,” said National Director Mr. Minh Trunh of the HD Group. “It’s Vietnam’s time to shine! And we will deliver!” he continued. 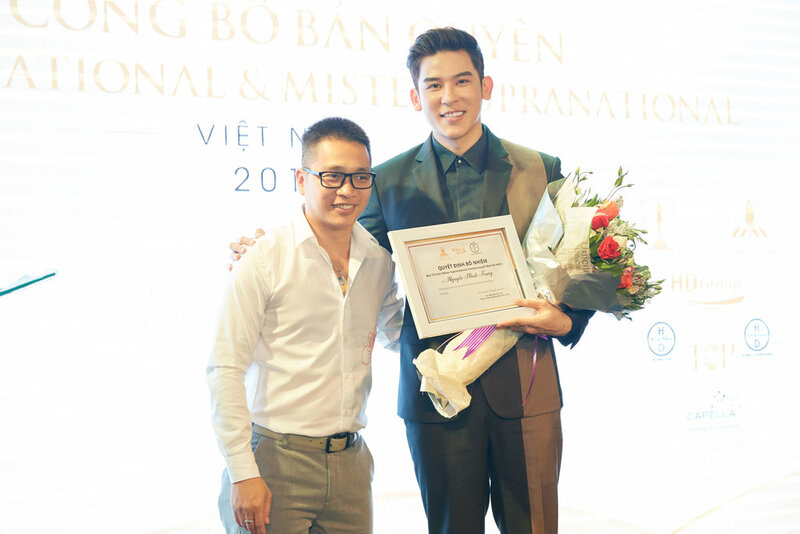 Prathamesh explained what the title meant to him and told the media contingent he is excited about welcoming Vietnam’s first ever delegate to the 4th Mister Supranational Competition later this year. Miss Supranational , Valeria Vazquez, and Mister Supranational, Prathamesh Maulingkar, arrived in Ho Chi Minh City, Vietnam on Monday for a 4 day visit to the country. Accompanied by the President of the Miss Supranational, Gerhard Parzutka von Lipinski, and Creative Director, Andre Sleigh, they were welcomed by the Miss Supranational Vietnam Organization. Vietnam's delegate for the 11th edition of Miss Supranational, Nguyễn Thị Ngọc Châu was on hand to welcome them with flowers. "After two amazing trips to Thailand and Indonesia, I am so lucky to experience another totally new culture. The past few weeks have been incredible and I am super excited about the next four days," Valeria said. "I've always wanted to visit Vietnam, so I am so happy to be here. Also, I am very happy to be reunited with my Supra family. Helloooo Vietnam!" Prathamesh added. “You should find your passion, have clear goals but I want to encourage you to never let that distract you from focusing on your education. 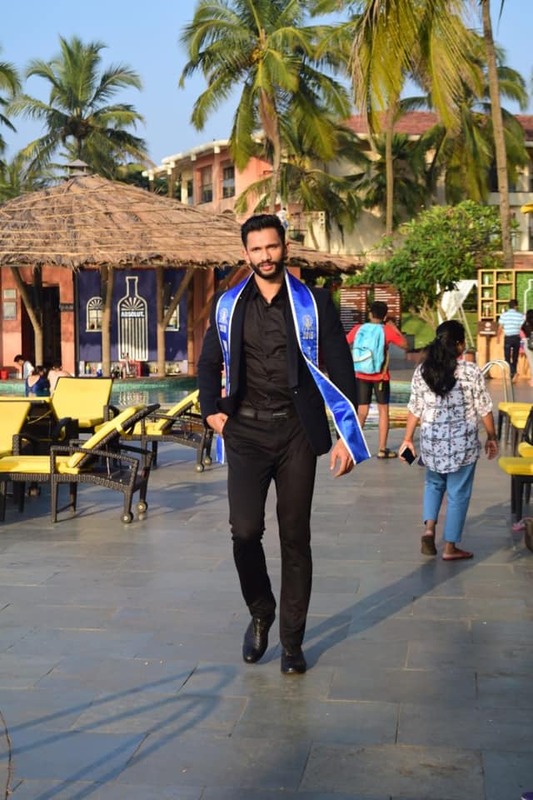 It is something that no one can ever take away from you.” These were the words with which our new Mister Supranational, Prathamesh Maulingkar, greeted the students at his high school. St. Xaviers HSS. Prathamesh surprised the students and teachers of the school he so fondly remembers during a special Christmas concert during his homecoming trip. The students were delighted to see the new Mister Supranational and cheered loudly for him. Wanting ultimate engagement with the students, Prathamesh invited them to ask him questions. 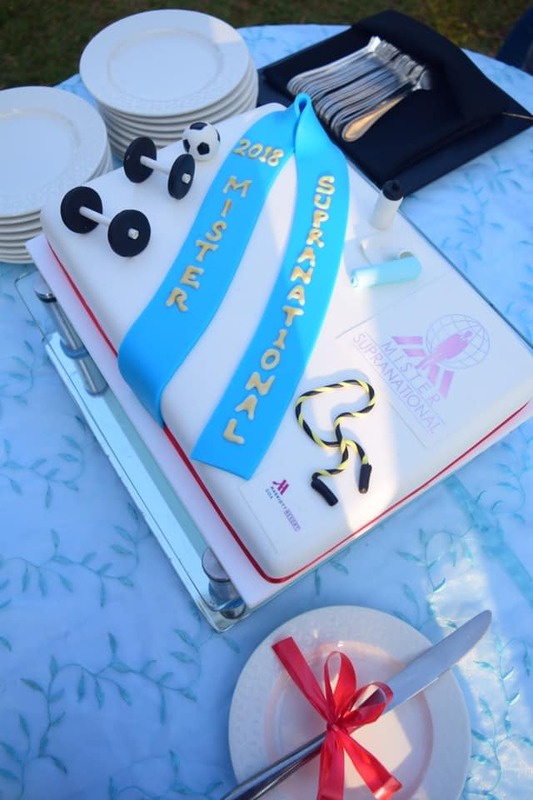 The incredible management and staff of the Goa Marriott Resort and Spa have shown the Miss and Mister Supranational Organization to true hospitality during the past year. 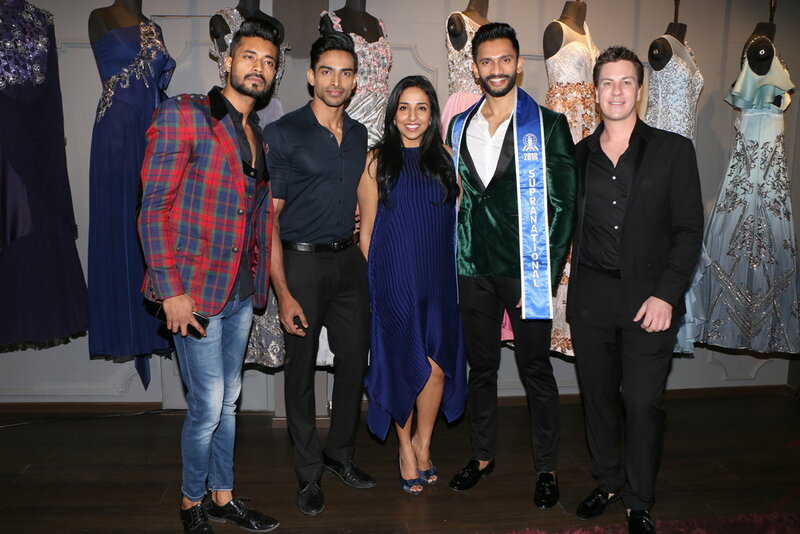 Not only did they host Miss Supranational 2017, Jenny Kim, and Creative Director, Andre Sleigh, during their trip to Goa in last year, but they also hosted a press conference during Mister Supranational 2018, Prathamesh Maulingkar’s homecoming celebration. 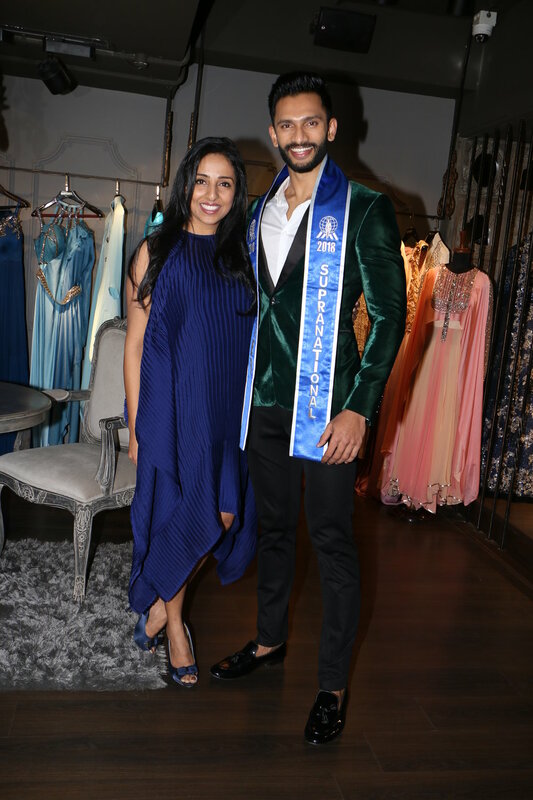 Our new Mister Supranational was given the opportunity to address the media to thank them for their ongoing support since he won the title of Mister Supranational India at the end of 2017. He also received many questions from the media. Prathamesh spoke about his excitement about being the first Indian and Asian man to win the title, his love for his home state and also his plans for the future. 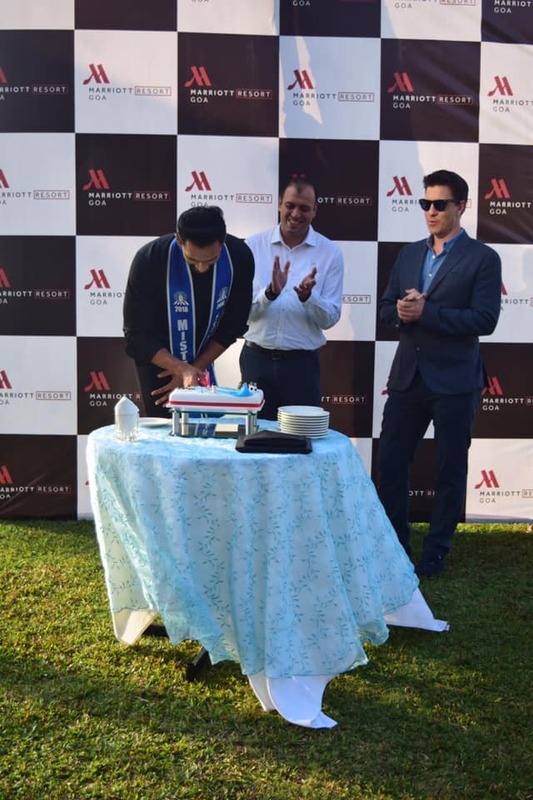 Once the press conference had concluded, Mr Apte surprised Prathamesh with most incredible victory cake made by the world famous Goa Baking Company Cake Shop in the hotel. “This cake really tells a story. It’s a true representation of me and everything that is important to me,” Prathamesh smiled. “It’s so beautiful, I am finding it hard to cut it,” he continued before finally cutting the cake and in honor of one of the customs in his country, feeding both Apte and Sleigh a piece of his victory cake before tasting it himself. The Mister Supranational Organization would like to extend our sincere gratitude to Mister Gaurav Apte and his staff at the Goa Marriott Resort and Spa for their hospitality and support. 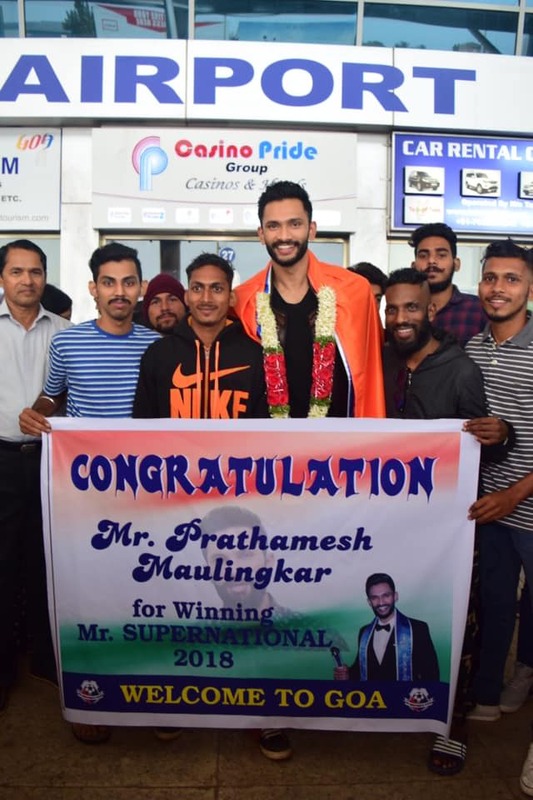 Following his welcome in the massive city of Mumbai, it was time for India’s smallest state, Goa, to show their love for their new Mister Supranational, Prathamesh Maulingkar. Goa is, of course, famous for its beautiful beaches and the tourism industry is booming, but to Prathamesh it’s just home. Despite a 5 am flight, he could not contain his excitement as he boarded the plane. “I am going home! Goa, here I come!” he exclaimed as he boarded the plane. Upon arrival, his family, friends and supporters were waiting for him, chanting his name as he stepped out of the arrivals hall. His delighted family were beaming with pride and there were hugs all around as they finally go their chance to welcome their loved one back. Prathamesh greeted every person who showed up personally. 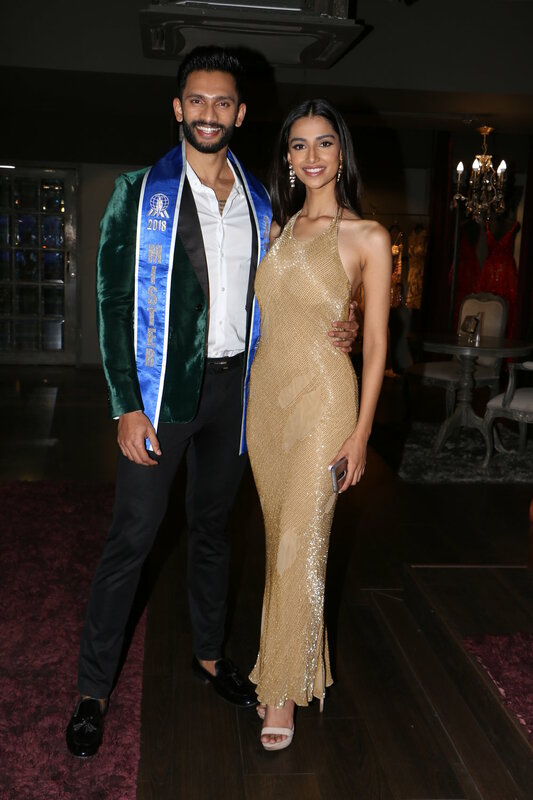 As the team made their way to the Maulingkar family home in Tivim, we spotted posters all along the roadsides offering congratulations to Prathamesh for becoming the first Indian and Asian Mister Supranational. Interestingly, it was also this small village that produced a similar feat in 1966 with Dr. Reita Faria in London. Waiting for Maulingkar at his family home, was his mentor Wendell Rodricks, who told him how proud he was of him. Rodricks was the one who spotted his potential as a model when a serious injury ended his dreams of a football career. But there was someone else Maulingkar could not wait to see, his “baby” Zeus, a five year old Rottweiler. Zeus, who is not too fond of strangers, turned into a puppy when he saw his “dad” and the two were all over each other on the floor as photographers clicked away. Once Zeus was safely locked away, Prathamesh, some of his friends, the Times of India and Zoom TV, and Miss/Mister Supranational Creative Director, Andre Sleigh, accompanied him to his favorite breakfast spot for a traditional Goan breakfast. Photos courtesy of Times of India and Goa Times! 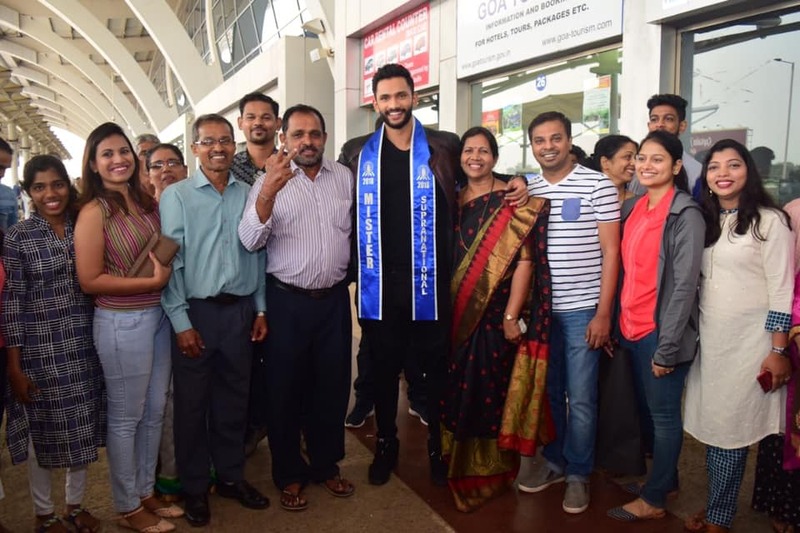 Special thanks also to the Goa Airport for their patience and kind treatment from all of us at the Mister Supranational Organization! Prathamesh had an intense schedule of media, television and radio interviews, which meant very little sleep and lost of handshakes, hugs and conversation. He impressed everyone with his charm and charisma as he spoke about his journey to the title, his plans for the year and the future. “Like I always do, this year you will see me giving 100% of my focus and energy,” he expressed on more than one occasion. 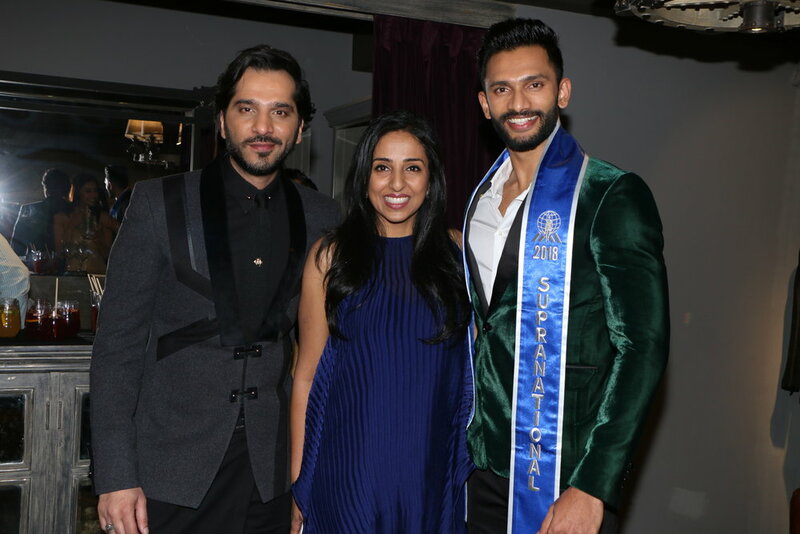 Nivedita Saboo, the woman behind our Mister Supranational’s incredible sense of style, also threw a lavish party in his honor. Times of India MD, Mr. Vineet Jain, took time out of his incredibly busy schedule to come and congratulate Prathamesh in person. 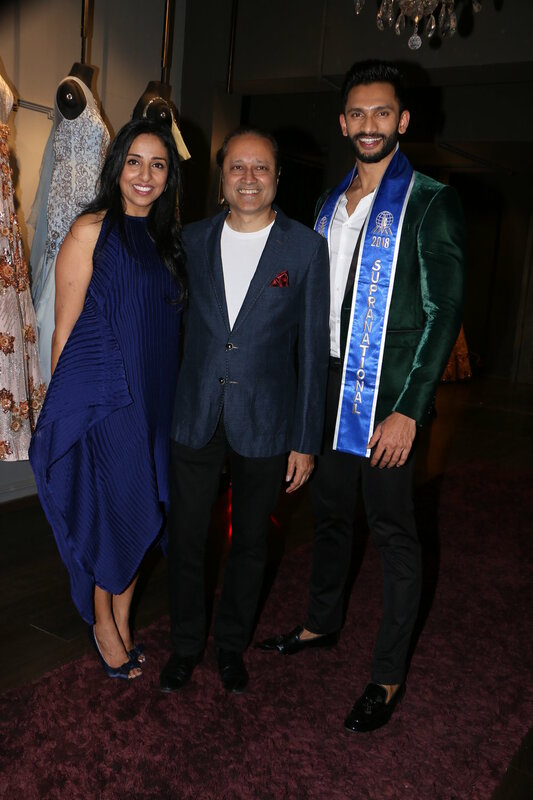 Miss and Mister India National Director, Natasha Grover, also thanked their latest title holder for making their country proud. “Prathamesh, we have always believed in you and your hard work and dedication paid off. You truly deserve this,” she said before planting a congratulatory kiss on his cheek. “Prathamesh, you represented your country with so much passion and pride and now you will do the same for our organization and all the other countries that shared the stage with you. I am so honoured to welcome you to our family,” said Miss and Mister Supranational Creative Director, Andre Sleigh. 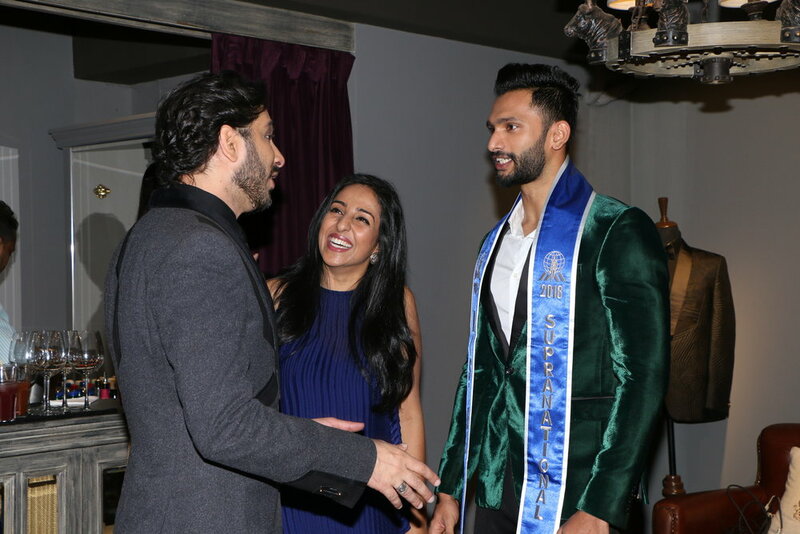 Showing how loved he is in his home country, the event was also graced with the presence of some of the big names in the beauty pageant industry such as Manushi Chhillar, Rohit Khandelwal, Meenakshi Chaudhary, Nehal Chudasama, Peden Ongmu, Vishnu Menon, Jitesh Singh Deo and Althamash Faraz among others. 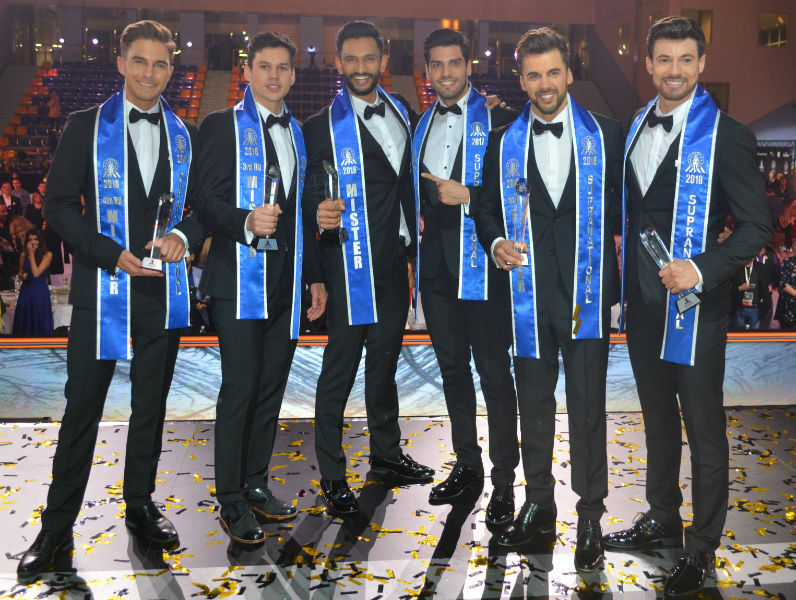 India wins Mister Supranational 2018 in a spectacular event! From left to right: Netherlands (5th), Thailand (4th), India (winner), Gabriel Correa, Poland (2nd), Brazil (3rd). Photo Ricardo Carvalho. Spectacular! This is how the final live show of Mister Supranational 2018 can be described. WIth stage director and choreographer Tomasz Baranski back in the Supra team, a fantastic stage production and an excellent group of candidates, Mister Supranational was entertaining from the beginning until the end. Our competitors started the show as the most handsome pirates in the world, in an exhilarating opening number! They were then introduced one by one wearing Pierre Cardin smart and elegante looks, and also brought the temperature up when wearing Self Collection in the swimwear competition. The 39 hunks not only walked the runway as models, but they also danced like professionals, catching the audience´s attention and enthusiasm at all times. Norway - India - Philippines - Dominican Republic - Panama - Slovakia - United States - Spain - Curaçao - Thailand - Czech Republic - Malta - Netherlands - Mexico - Poland - Sri Lanka. The next 5 on the list, who were all very close to making the cut were: Colombia (21st), Togo (22nd), Venezuela (23rd), Canada (24th) and Equatorial Guinea (25th). Slovakia, Brazil, Thailand, Poland, Dominican Republic, India, Norway, USA, Sri Lanka and Netherlands. 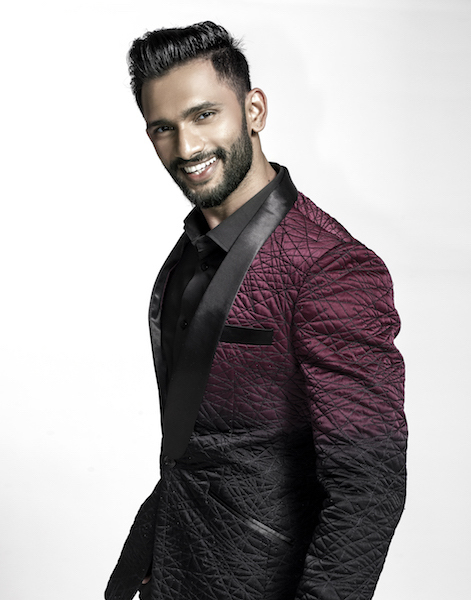 And the big winner was Mister Supranational India, Pratamesh Maulingkar! 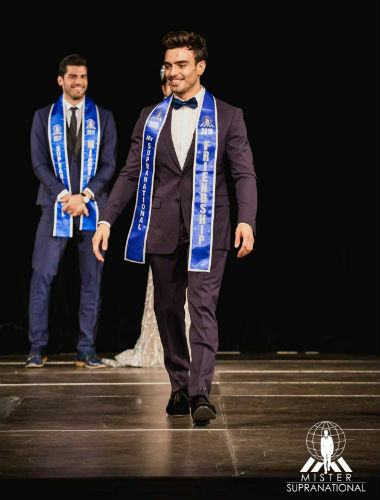 He received the sash and the first hug from Mister Supranational 2017 Gabriel Correa. The just elected Miss Supranational 2018, Valeria Vazquez of Puerto Rico, handled him the winner´s trophy. Then it was party time, as all other competitors invaded the stage to celebrate with Mister Supranational 2018! Pratamesh Maulingkar hails from Goa, India. He is 27 years old, 1.91 m-tall. 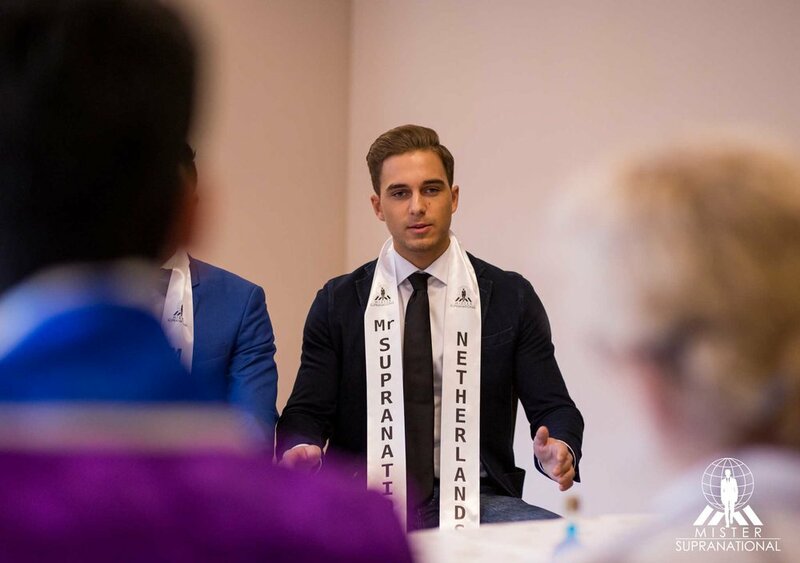 The new Mister Supranational was once a football player who defended his national team. In the next few days he will travel to Thailand to atend the Miss Universe finals, and after that, a big homecoming event is being prepared to welcome him in India! Congratulations to the winner and to all extraordinary candidates! Many thanks to our sponsors, staff and fans! Let´s follow the new Mister Supranational in his amazing journey! An interpreter was available for those who spoke Spanish and Portuguese, and Misters China, Japan and Myanmar made use of translation apps to better express their thoughts. 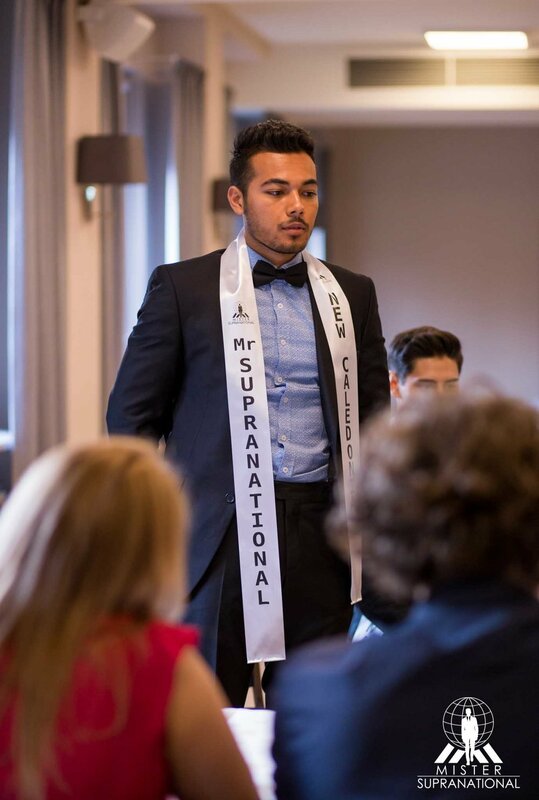 Mister Supranational 2018 will be elected in a live event on December 8th, at 8 PM GMT +1. Other special awards to be given out on December 8th: Mister Supranational Popularity 2018, Miss Supranational Talent 2018, Mister Supranational Best Social Media 2018. Continental winners will be the highest ranked contestants from each region among those who do not reach the Top 5. Continental titles are: Mister Supranational Africa, Mister Supranational Americas, Mister Supranational Asia, Mister Supranational Caribbean, Mister Supranational Europe, and Mister Supranational Oceania. Don´t miss the grand final of Mister Supranational 2018, live from Krynica-Zdrój, on November 8th! 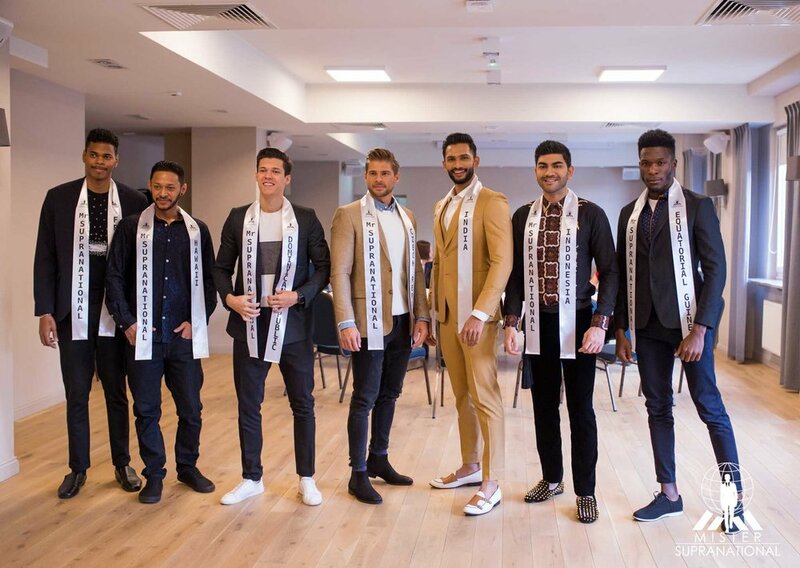 The 2018 thrity-nine Mister Supranational delegates (yes, Equatorial Guinea has finally arrived!) 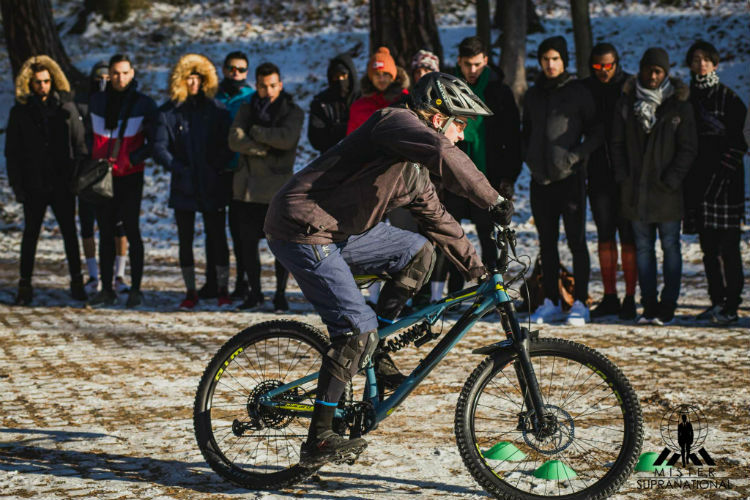 competed in the 2nd challenge worth a spot in the pageant´s Top 20: the mountain bike challenge in Szczawnica! 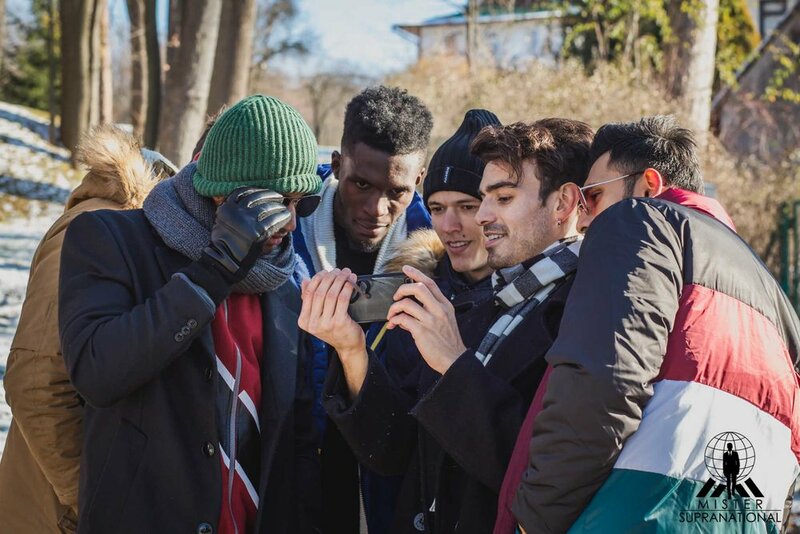 It wasn´t easy and our young men faced some challenges when giving their best under 0 degree, but we can assure you that they´ve done an impressive job! 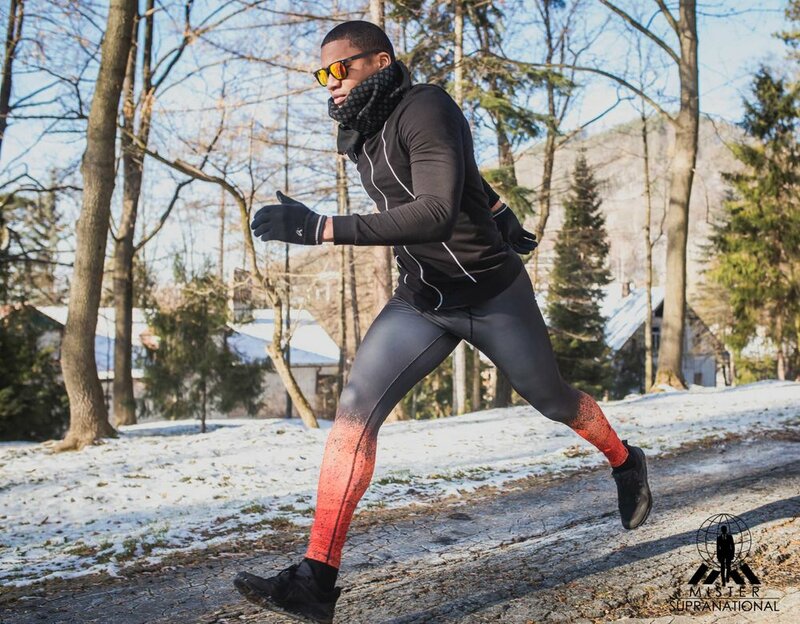 The winner of this challenge will advance to the Top 20 on the final event, which will take place in Krynica-Zdrój, on December 8th. Puerto Rico won the “push-up under zero” challenge and advanced to the Top 20! 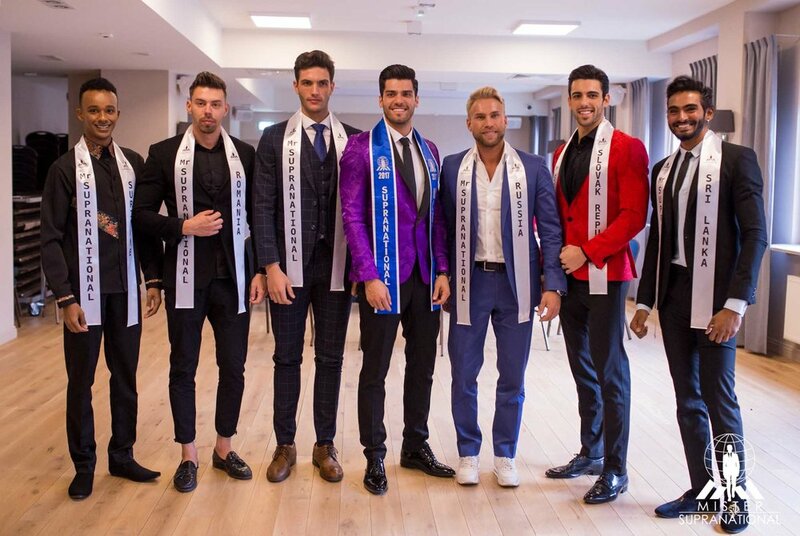 Earlier today the 2018 Mister Supranational candidates competed in the first sport challenge, which granted 1 spot for the winner in the Top 20. Our brave delegates were taken to the Rajd Horse Farm, in Szczawnica, where first they got to meet the place´s great horses. Then they were taken outside, at -11 degrees C, for a push-up routine. The last man standing, would take gold! And one by one they started leaving the competition, until only Curaçao and Puerto Rico, the representatives of two Caribbean islands, were taken to the limit and remained in the game! They were given a few minutes to rest and go for a final dispute, and then, after na incredibly fierce dispute, Puerto Rico emerged as the winner! He is now a Top 20 quarter-finalist in this year´s pageant! 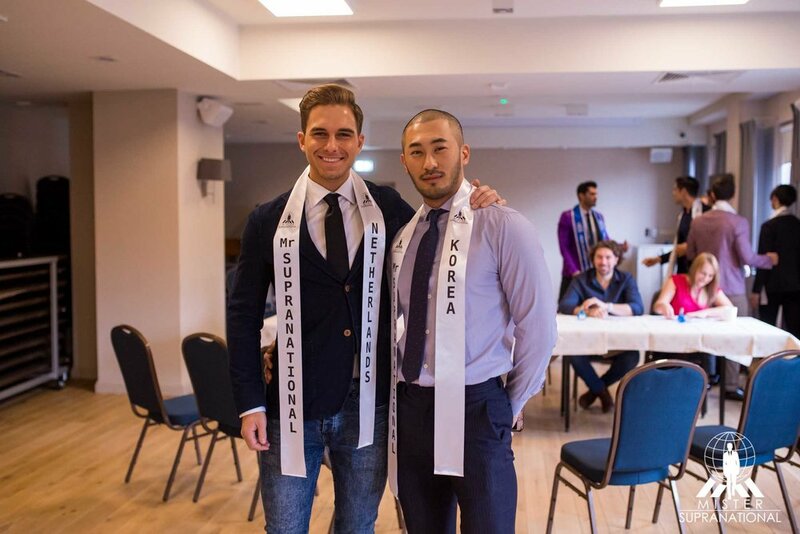 It´s that time of the year most male pageant fans from around the globe wait for: the Mister Supranational season! 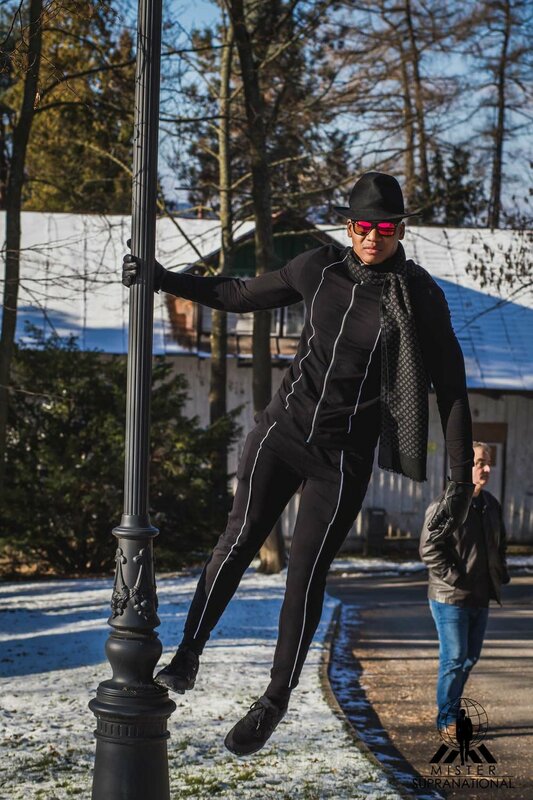 A record number of 39 countries and territories (Ethiopia withdrew from unknown reasons) is taking place in this year´s #1 male pageant, which has started in a new place: charming Szczawnica, Poland. Most delegates arrived on Sunday (38) and Equatorial Guinea is expected to arrive this Tuesday, completing the “Class of 2018”. Poland enjoyed the pool as he was photographed by Raymond Saldana. On Monday, November 26th, our young men had a full day of activities, which started out with the official swimwear photos with world famous photographer Raymond Saldana. The candidates wore Self-Collection and were clicked at Modrzewie Park Hotel pool and spa area. Some of them were even lucky enough to get a relaxing massage! Thailand, Togo and Venezuela enjoyed the spa after their photo session. After lunch, it was time for a fun Christmas photo shoot at the same Modrzewie Park Hotel , where the Christmas spirit made itself present and our boys had a great time as they were photographed. México has the smile of a happy child as he enjoys our Supra Christmas! 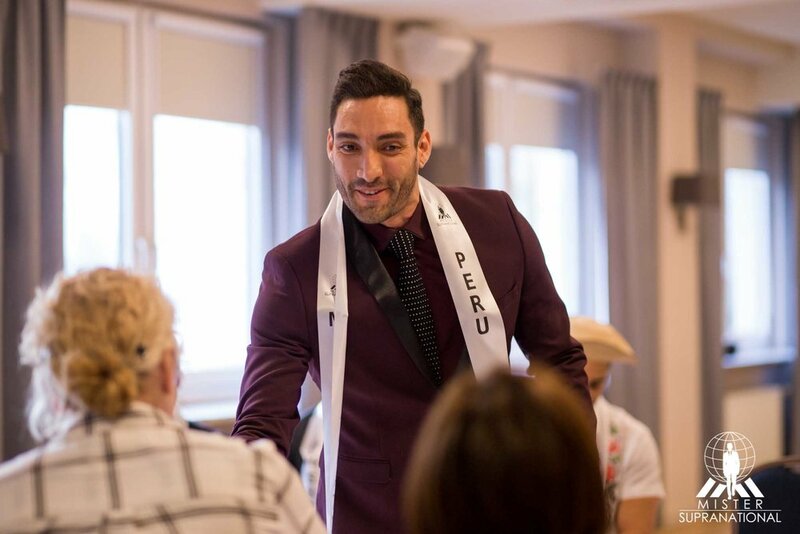 It was then time to get elegantly dressed for a gala welcome dinner, where they would finally meet the reigning Mister Supranational Gabriel Correa, who had just landed in Poland and said a few words about his experience as Mister Supranational. It took place at the Dworek Goscinny Hotel, where they were treated to a fantastic three-course dinner featuring the delicious Polish cuisine. On the occasion, they received their official sashes from the hands of the king himself, Venezuela´s own Gabriel Correa. Adam Josef interviewed Gabriel Correa during the gala dinner. IG viewers watched it live! And if you think the day was over, think again! At 10:30 PM the first episode of Supra Live went on air, presented by Adam Josef and featuring the candidates from Argentina, Bolívia, Brazil and Canada. Every night go to our Facebook page, at 10 PM, and meet our candidates. 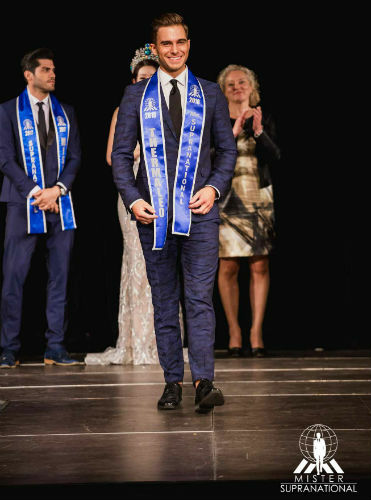 Mister Supranational 2018 will be elected on December 8th, in Krynica-Zdrój. After two years, Trinidad & Tobago is back competing for the title Mister Supranational. 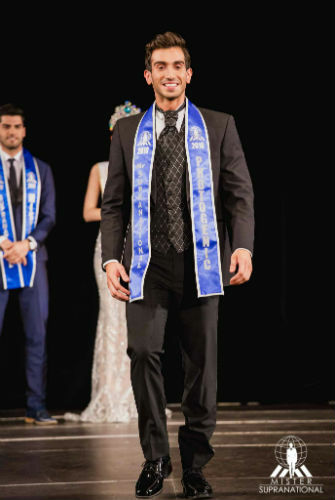 Mister Supranational Trinidad & Tobago 2018 is Suveer Ramsook, 21 years old, 1.85 m-tall, from the city of St. Joseph. Suveer is a student of underwater studies and works as a commercial diver and professional model. He enjoys playing cricket and football and has a talent to play Indian music instruments. He dreams of becoming an international model and being an actor. 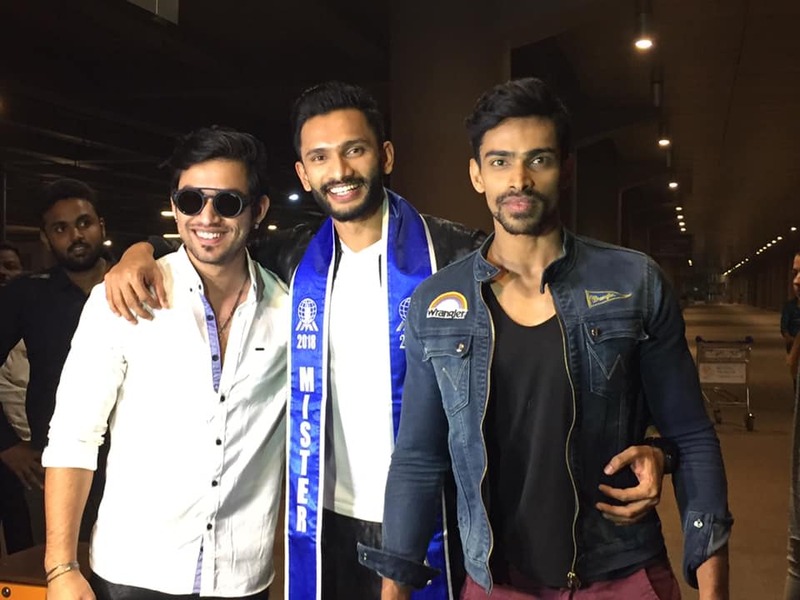 Trinidad & Tobago completes the field of 40 candidates competing in Mister Supranational this year. The final happens in Krynica Zdroj, on December 8th. 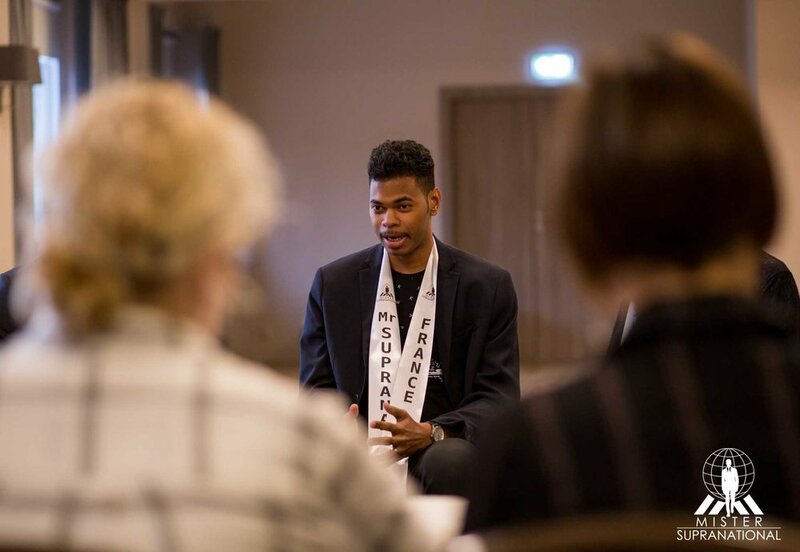 François-Xavier Herard, from Martinique, is Mister Supranational France 2018. He is 25 years old and 1.96 m-tall. 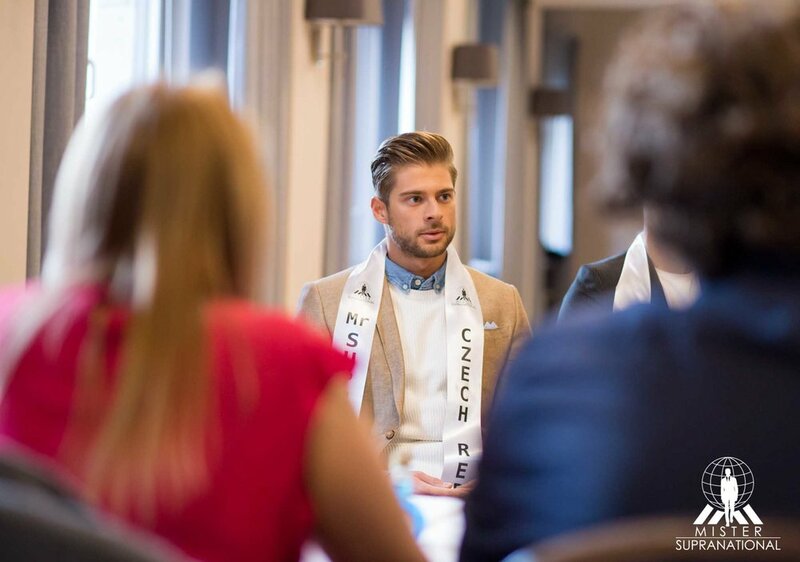 Mister Supranational France is fluent in French and Spanish, and he is pursuing a social and administrative career. 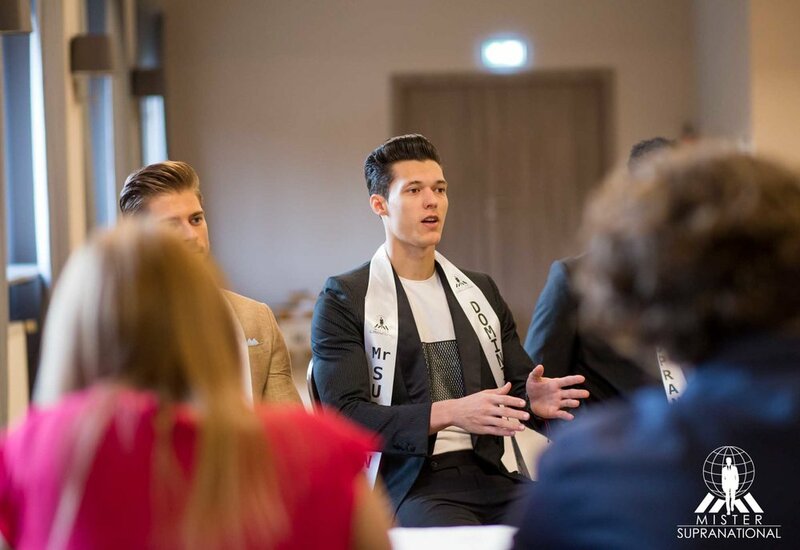 François is passionate about traveling and would like to become Mister Supranational to get the chance to visit as many countries as possible. 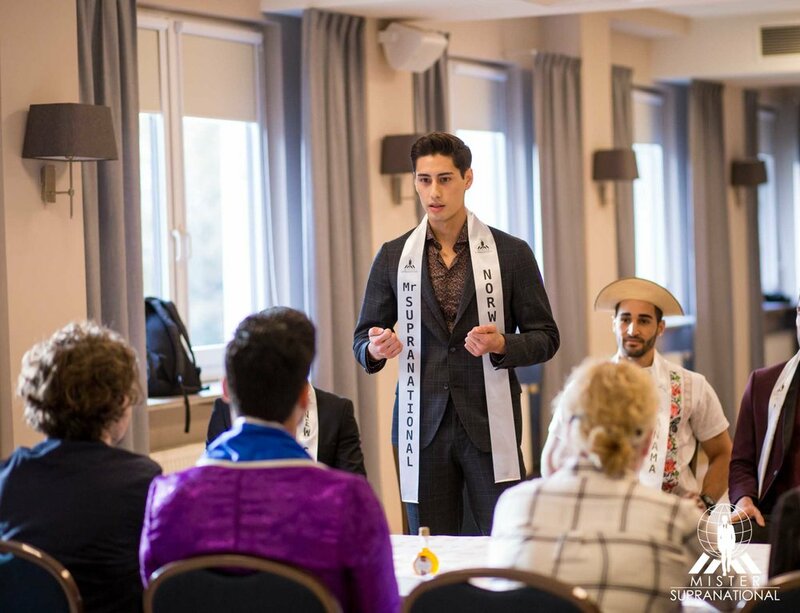 Mister Supranational 2018 will be elected on December 8th, in Poland. We are glad to announce that Mister Supranational will have for the first time a representative from the Togolese Republic, or simply Togo. 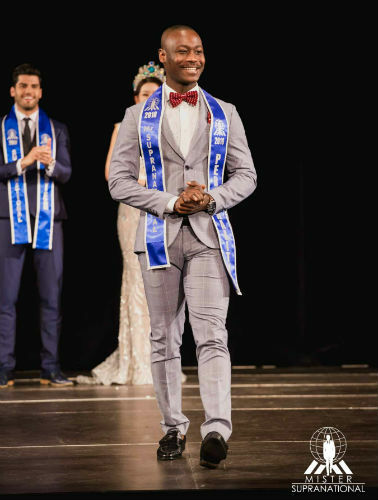 A native of Afagnan, Kwassy Adjamah, 26, 1.76 m-tall, is Mister Supranational Togo 2018. Kwassy is a student of International Business Development currently residing in Switzerland. He speaks French and Ewe. He tells us that he has a talent for dancing and singing, and that one of his professional goals is to have his own company within the next decade. 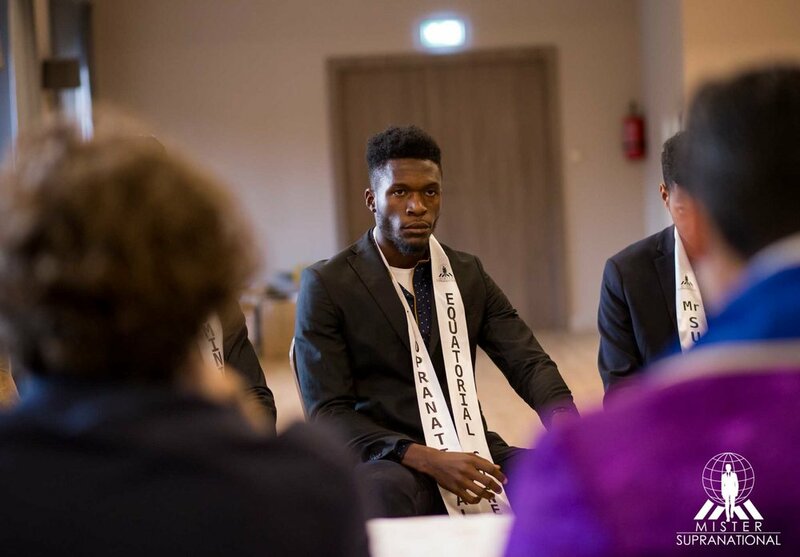 Togo will compete for the Mister Supranational 2018 title from November 25th to December 8th, in Poland.